DAVIESS CO., KY (WFIE) - A man is in jail after he threatened to set himself and a factory on fire, deputies say. 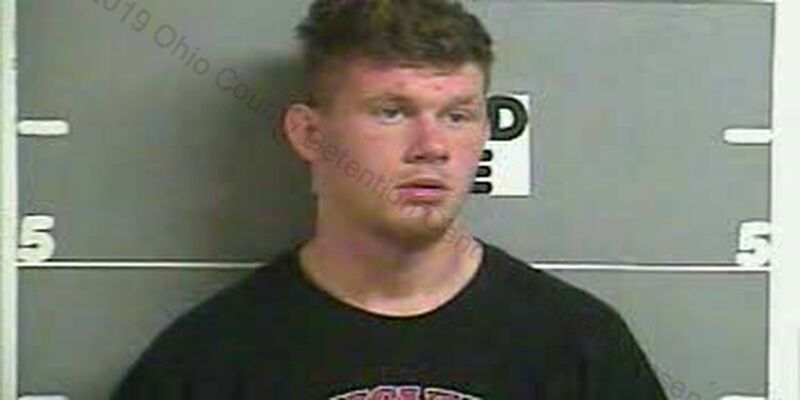 According to the Daviess Co. Sheriff’s Office, deputies were called just after midnight Friday morning to the 9300 block of Hwy 60 W. for a welfare check for a man who looked like he was drunk or on drugs. 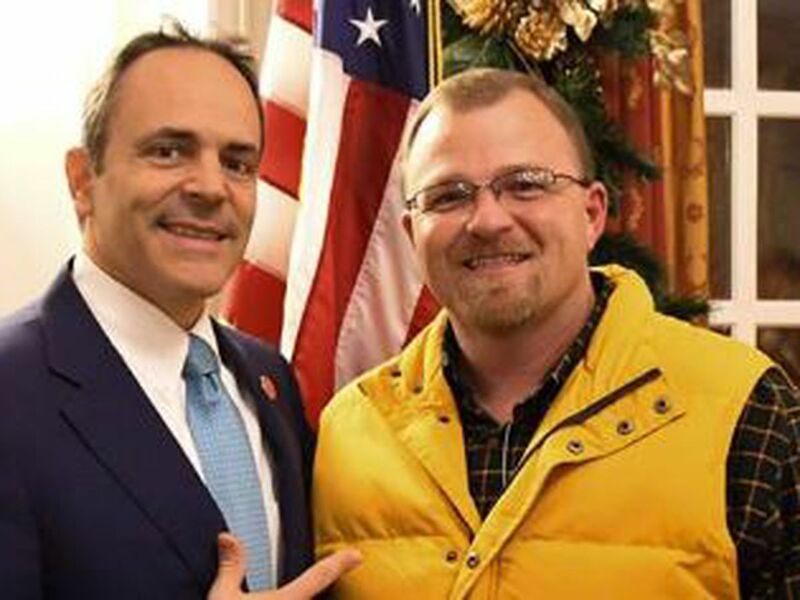 It was also reported that the man, later identified as 35-year-old Gregory Embry, of Owensboro, made threats that he was going to barricade himself inside an area factory and then set the place on fire. When authorities arrived at Embry’s home, they say he ran off into a bean field, but he was later found hiding in a shed. They say Embry told them he had poured gas on himself and said he would light it if the deputies came closer. We’re told Embry would’t cooperate with authorities so they eventually used less than lethal bean bag rounds to take him into custody. Embry was taken to Owensboro Health to get checked out and then taken to jail. He is facing several charges including burglary, menacing and resisting arrest.